Our planet is so huge and diverse that even our technology can't help us explore it completely. Be it animals, birds, insects, trees, fruits or flowers; what we know and what we have seen is not even 1% of what's out there in the nature. Here are fifteen images of flowers that hardly look like flowers! 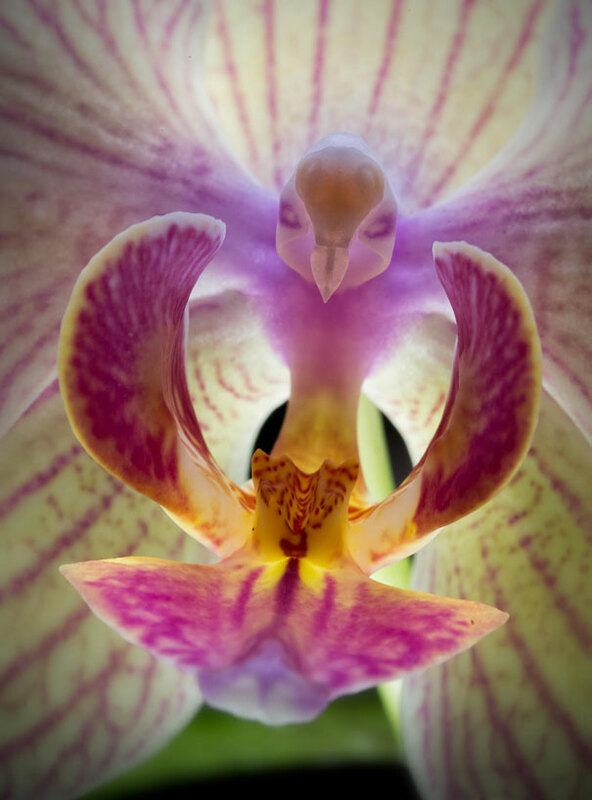 These flowers resemble animals, birds and even humans! At first instance, Many people will not believe that this flower exists. 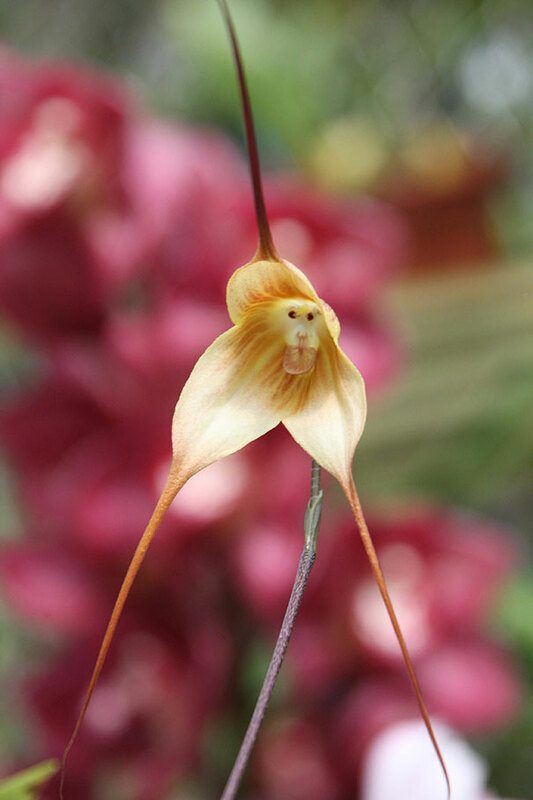 This monkey orchid is 100% real, and you can find them in mountain areas of Central America and North America. The scientific name of these flowers is Dracula Simia. These flowers blossom throughout the year. These flowers live in those mountain places which are 2000 feet above the sea level. 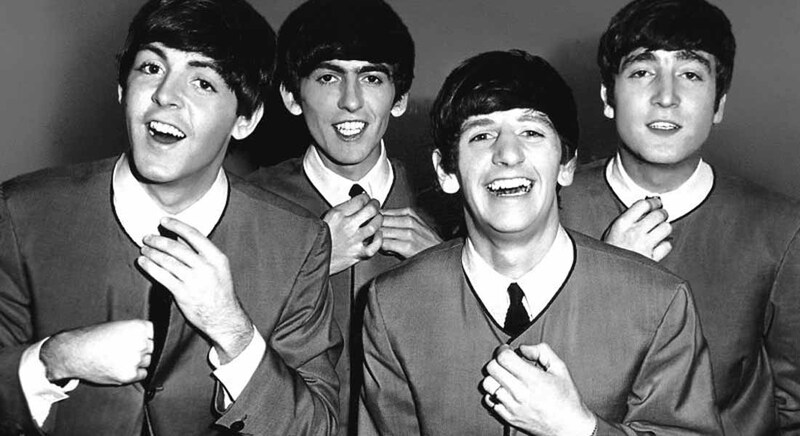 If you think these flowers are cute, we have a bonus for you! 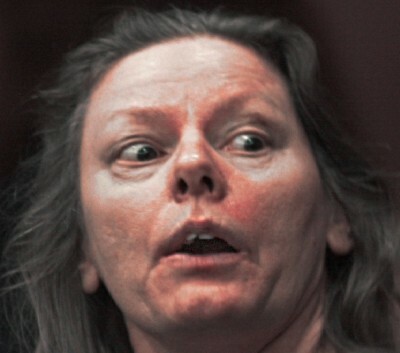 These flowers smell like ripe oranges! Does this flower look like it trapped a bird inside it? No, this isn't any bird eating flower! This flower is called moth orchid. The scientific name of this flower is Phalaenopsis. These flowers are native to Asian continent. You can find these orchids mostly in China. These flowers are very popular in horticulture trade. 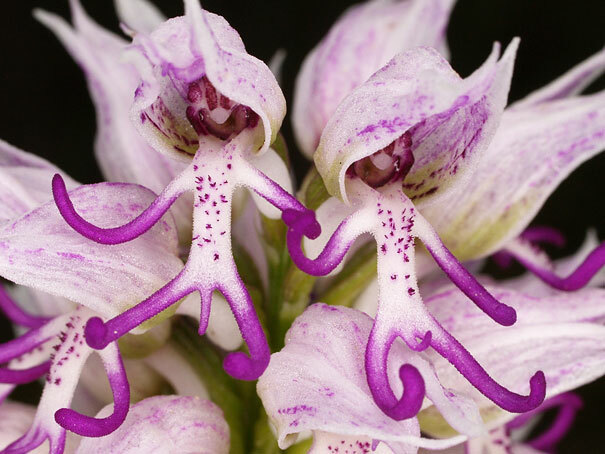 Orchis Italica, commonly known as naked man orchid, is a flower that resembles a naked man. This flower is native to Mediterranean countries. The specialty of these flowers is that they look like human males. These flowers aren't rare, as you can find everywhere in Mediterranean countries like Albania, Algeria, Cyprus, Greece and Italy.